“Time has been taken, to select only the finest natural ingredients for your treatments, to relax and unwind Mind, Body and Soul. Promoting inner Health and Well-Being. Experience professional, personalised skin and body care, where your needs will always come first. A consummate professional, Kara-Lyn and her team strive to deliver exceptional standards of customer service, following the industries professional code of ethics at all times. Compassionate and uncomplaicent, Kara-Lyn believe in & instills in her associates the mantra of karma ‘Do unto others as you would have done unto yourself’, encouraging inner peace and ultimate wellbeing with each and every treatment. 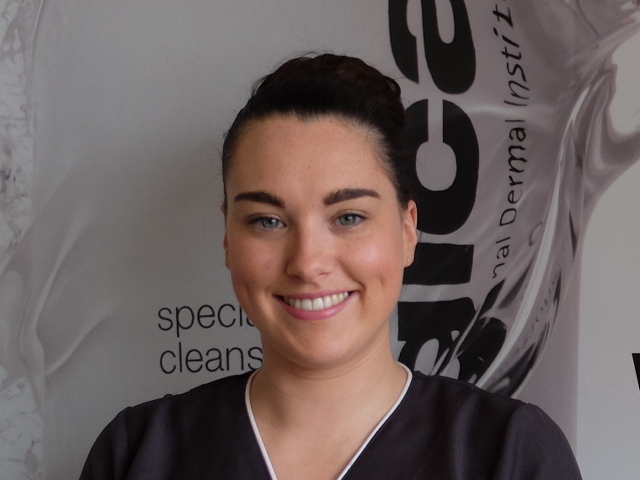 Jillian Irwin qualified as a beauty therapist in 2012. After working at sea for several years she joined the Karan Francis team in 2015. 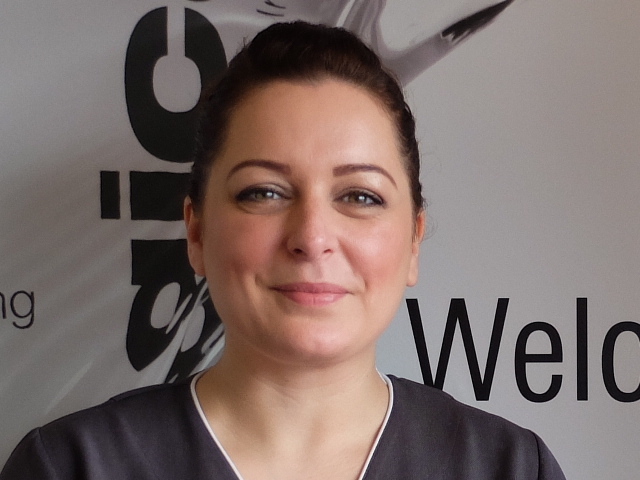 An expert Dermalogica Skin care therapist, Jillian specialises in facials and holistic treatments and is passionate about delivering a personalised service to each and every cllient. 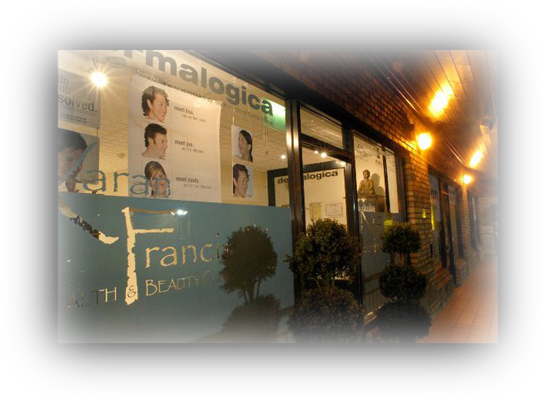 Arlene Johnston joined the Karan Francis team in 2015 having trained as a Beauty Therapist in 2007. 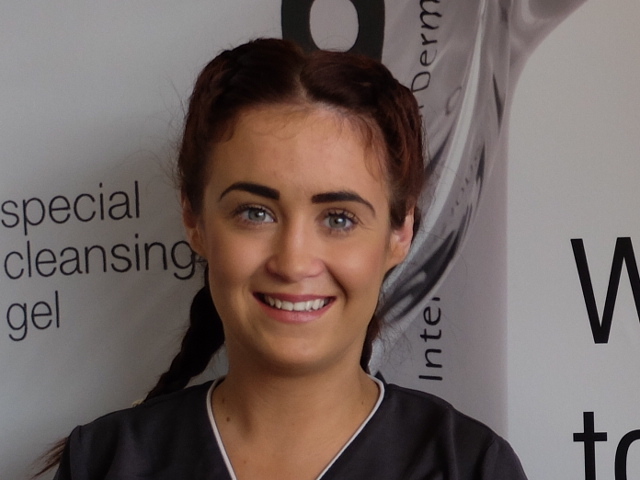 A real perfectionist in everything that she does, Arlene loves carrying out all beauty treatments, from relaxing Facials to waxing, lash enhancements and nails. 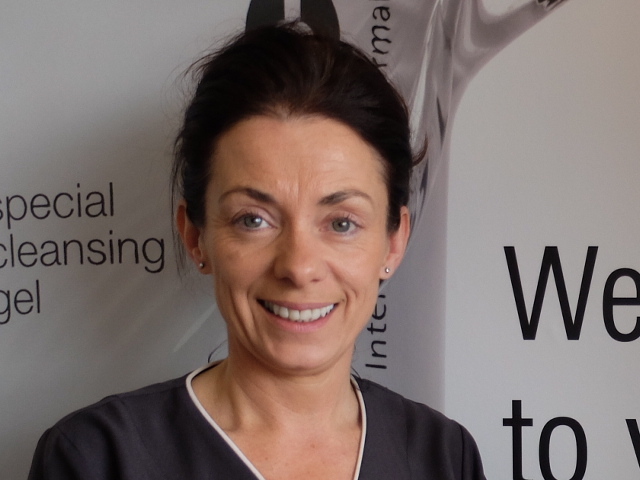 Iren McKeown qualified as a Beauty Therapist in 1993 and joined our team in 2007 bringing a wealth of knowledge and experience to the clinic from salons & spas both in the UK and abroad. Aromatherapy, Hopi Ear candles, Indian Head Massage, Advanced Massage & Hot Stone Massage.